Your story is different than anyone else’s. When you figure out how it is unique, take full responsibility of it and OWN IT. When you fully embrace and own your own story, you lay claim to a message that is unique and differentiates you from everybody else. And when you look and sound different, you make it easy for your potential clients to choose you to work with. 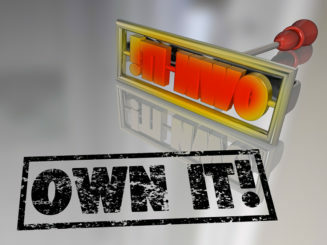 Owning your own story = owning your own success!